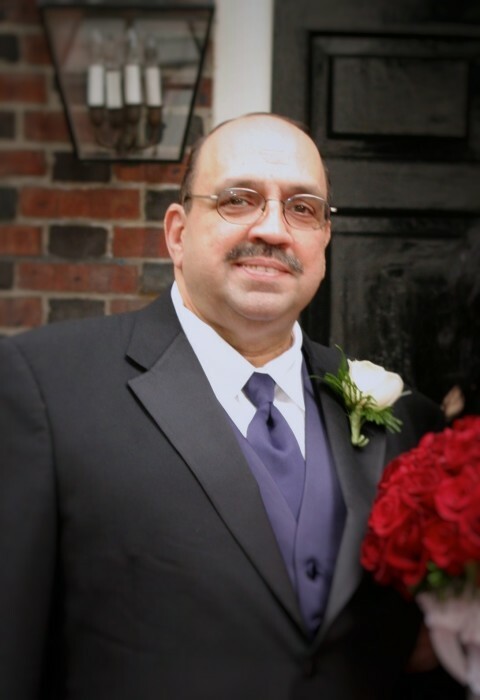 Donald S. Caro, age 69, of New Castle, DE, passed away peacefully in his home on April 7, 2019, surrounded by family. He was born to parents, Louis and Florence Caro in 1949 in New York City. Donald grew up in the Bronx and graduated from Boro Hall Academy in Brooklyn. As a young man, he served as a volunteer firefighter. He married Annette Fortyz, the love of his life, in 1971 and started his own family in New York. Donald was the quintessential handyman and he turned his talents to building maintenance for a long and fulfilling career spanning 3 cities and inspiring the creation of his own business, The Preventive Maintenance Specialist. His mechanical inclinations kept him busy even in his leisure time, as you’d often find him happily fixing cars or working on home improvements. He is survived by his devoted wife of 48 years, Annette; brothers, Louis (Aida) and Wayne; son Donald Jr. (Heather); daughter, Katherine (Matthew); his grandsons, Donald III, Gideon and Toby; many nieces and nephews; and his faithful dog, Jeffrey. A Mass of Christian Burial will be offered on Wednesday, April 17, 2019, at 12pm at St. Peter the Apostle Catholic Church, 5th and Harmony Streets, New Castle, DE 19720. Friends may visit with the family at the church Wednesday morning from 10:30am to 12pm. Burial will be private. In lieu of flowers, donations may be made to the American Cancer Society, 92 Reads Way, # 205, New Castle, DE 19720.